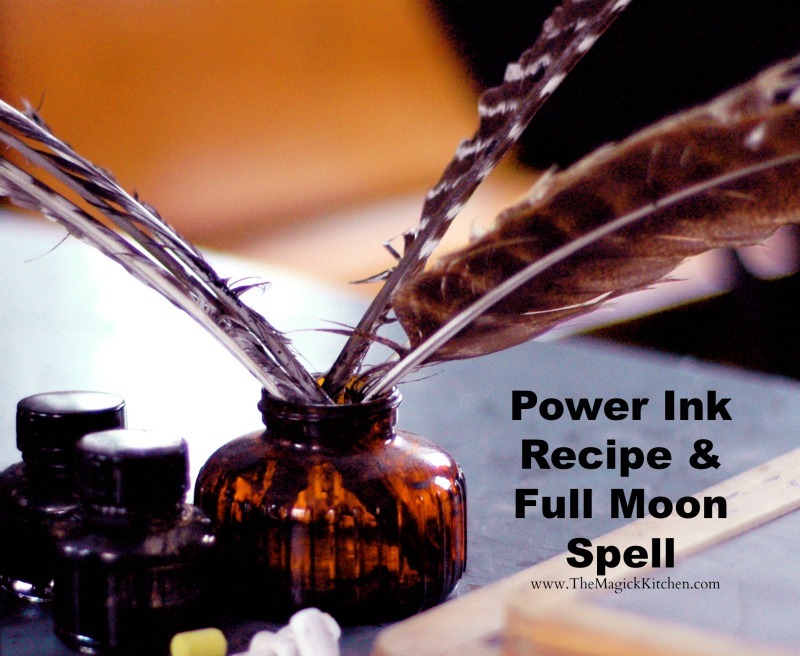 A simple spell to invoke your own power, and the power of the full moon to manifest your needs and desires. I lay there on a chase lounger, in the backyard closing my eyes and listening. The air was cool, and the breeze subtle. I could hear the leaves of the giant maple tree gently rustling above me. The fire was crackling slowly eating away at the pine logs. The muffled midnight chatter of the neighborhood was somehow soothing as I lay there. Although my eyes were closed I could feel her rising above me. Displaying her silver silent power over my body, filling my mind with motivating energy. I was taken back to my childhood when I would sneak out of my bedroom window to the back yard, where I would lay in the grass bathing in her silver light. She beckoned me in words unspoken, “Open your eyes and look upon me”. I slowly opened my eyes, there she was in the sky. As I stirred from my calm meditation, there she was bright and full. She looked distant and yet felt so close to me. For a moment, I thought I could touch her. On the table before me, I set out candles, paper, a dip pen, and ink. The candles burned bright enough for me to see as I uncorked this unique ink. A dark purple ink made from cabbage. An ink that will be my conduit of power between myself and the moon on this night. Invoking the power of the Full Moon is a common practice for many Witches, Wiccans, and Pagans. We draw down the moon and perform dedicated rituals to the moon, both simple and elaborate. The lure and power of the Moon are infinite and rejuvenating. She speaks to use of the eternal cycles of femininity, life, death, and rebirth. She shows us her power in all forms, from light to dark. Perhaps this is why we love her so dearly. Cabbage is not always something we think of when we discuss the full moon. In fact, I am confident many have never made the connection. I certainly did not immediately associate the two. 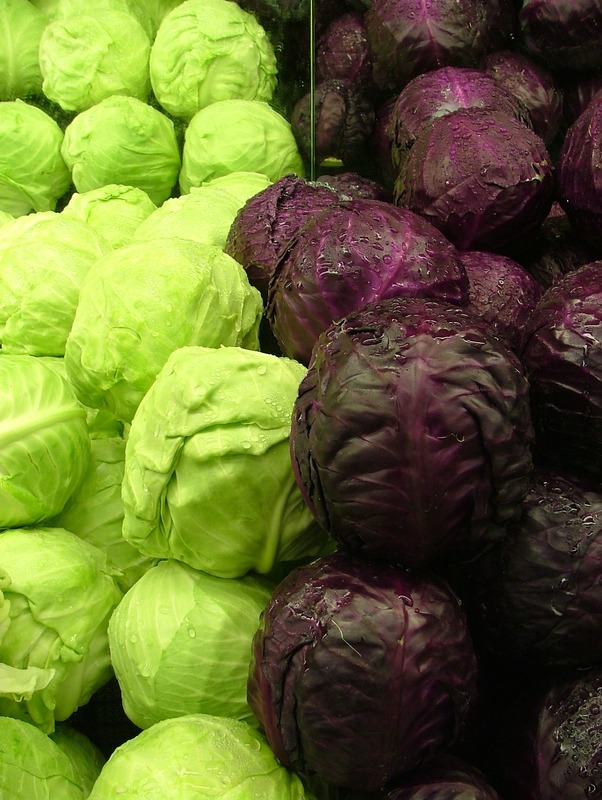 Cabbage is actually very connected to the full moon, as are many other round vegetables. Cabbage is believed to house all the powers of the moon and to promote power. In my findings, cabbage makes an effective ink for full moon spell work. Ideally, purple cabbage. The power brought forth from the two is astonishing. Below is a full moon spell you might want to try. It is very easy to set up and perform. It can also be applied to any need or desire. Oh and before I forget, to make Sacred Water, follow this tutorial. I hope you are inspired to try this recipe in your own spell work. Blessed Be! I love to know what my readers are up to and how you put the thoughts and experiences shared here to use in your life. Also, if you have any suggestions on subjects for future posts let me know your thoughts. I’m listening. I can’t wait to try and make this ink……. Curious do you eat the cabbage after you cook it or do you compost it?